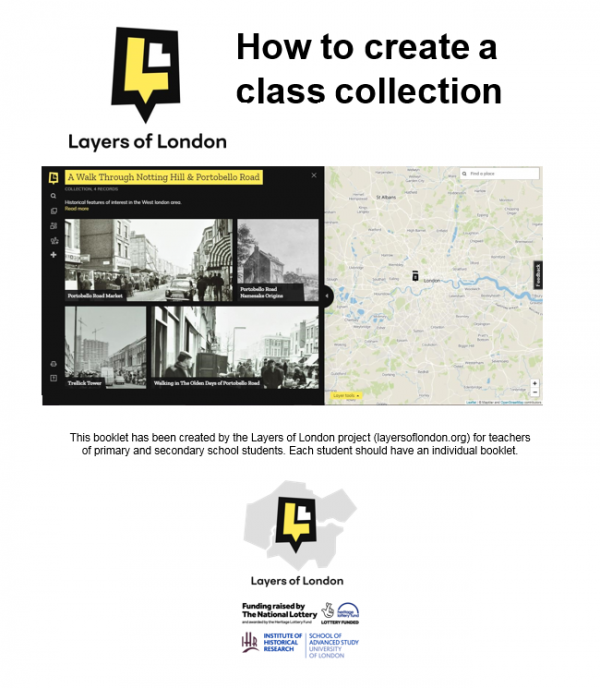 Our aim is to work with schools across London, and to enable them to use Layers to learn about their neighbourhoods, develop their own projects, learn how to geo-reference and share the information online. Need an engaging way to bring your local history teaching to life? Anyone can add stories, memories or research about their local area to our interactive, digital map! Learn how by using our free, downloadable students' and teachers' packs and get your students' work published, engaged with by thousands of users and add legacy to their work by adding it to this unique historical resource. We also offer a free one hour CPD session to support staff using this resource, contact us to book. The RAF took 24,000 aerial photographs of London between 1947-49 to show the impact of WW2 on the city. This amazing and detailed resource has never been pieced together before and Layers of London will be the first project to accomplish this huge task - but we need your help! 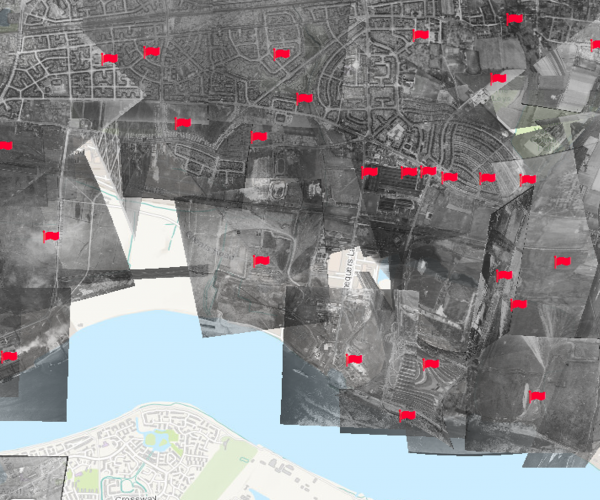 Your students will learn about the Blitz, how this affected their local area by using our unique historical map and exploring their local area, and then finally helping us piece together these photographs to make one huge new map of post-war London! Our website has a geo-referencer built into it so that we can assign your school your local area for you to explore. Sign up now! We will shortly be offering a free downloadable resources for students and teachers' pack which covers 3 lessons. Teaching staff are also eligible for a free 1 hour CPD session to support their use of the website and geo-referencer. Get in touch to book. We are happy to discuss any bespoke needs of groups: it is possible for our public engagement team to deliver sessions to children and we are interested in after-school programmes. Our public engagement team have lots of experience in teaching ESL, SEN and students with additional needs of all ages and abilities so please do get in touch! 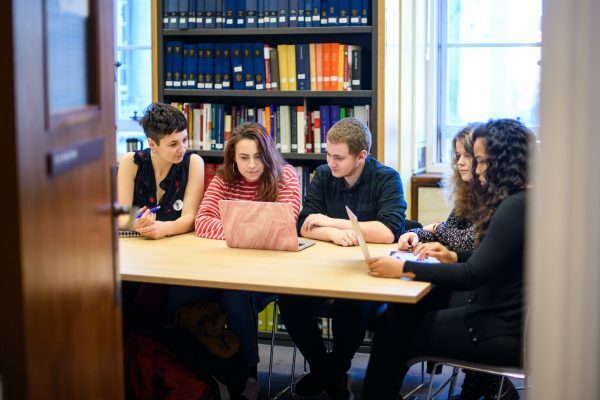 We are developing a series of topical resources that can be used by boroughs across London to explore themes that can meet the needs of the national curriculum such as Roman London, Victorian London and topics such as leisure and entertainment and industry and jobs.